I thought I would share this story that I found in a Unitarian Universalist religious education curriculum. This story was the inspiration for my last post. Prudence Crandall grew up in the early 19th century in a Quaker community in Hopkinton, Rhode Island. Prudence was taught to trust her inner light and that all people, men and women and black and white, were equal. These were radical ideas in the 1820’s. 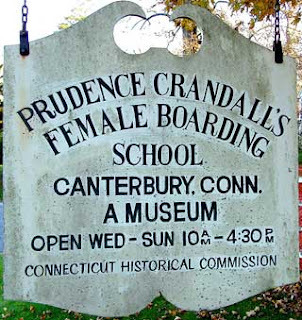 After Prudence finished her education, she was invited by the leading white citizens of Canterbury, Connecticut to start a school to educate their daughters. After taking time for personal reflection, she decided to start the school, and she invited her sister to assist her in teaching at the school. Prudence traveled to Boston. For several days she met with Universalist, abolitionist, and founder and editor of The Liberator magazine, William Lloyd Garrison. 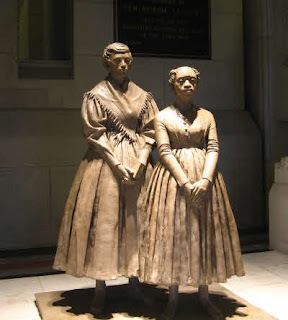 After many conversations, she took out an ad in the Liberator; it read: "A [boarding] school for young misses of color will be opened at the crossroads in Canterbury. It will be run by Miss Crandall." Prudence then returned to Canterbury. She told the young women at her school that she would be closing their school and opening up a school for "young misses of color." Sixteen young black women applied to enter the school. The reaction in Canterbury was immediate. The stage-coach refused to transport the women into town, so instead a farmer with his wagon met the young women at the stage coach platform and took them to the school. The town store refused to sell food to the school. When the students tried to go to church, the doors were locked from within. Anyone who helped Prudence was to be fined $100 for the first offense, $200 for the second, $400 for the third and so on. The young women were harassed when they went on their daily walks. And the well at the school was fouled. The townspeople petitioned the state government, and the state passed a "black law." The law made it a criminal offense for anyone residing in Connecticut to teach anyone of color from outside the state. Since most of Prudence’s students were from outside the state, this made her a criminal. Prudence kept on teaching. The constable came to arrest her. He was quite surprised to find Prudence had already packed her bags to go to jail. But Prudence was an empowered resistor to this unfair law. She told a reporter from the Liberator to meet her at the jail, and he wrote her story. She was tried and found guilty. Prudence appealed and her case was dismissed on a technicality, so Prudence did what any thoughtful empowered resistor would do, she went back to Canterbury to continue teaching. The rock passed slowly from student to student. 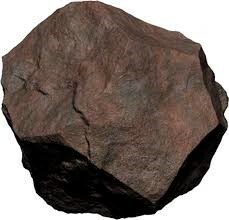 After each student had passed the rock around, Prudence placed it on the mantle of the school room. “From now on whenever you are frightened or angry come and hold this rock, put your feelings inside it so you will never throw a rock [our of fear or anger]." During the next few days the young women would be found holding the rock quietly, each calming their fears and their anger in their own private way. Several days later, the boarding school was set on fire. The building was damaged, but not destroyed. When it was safe to re-enter, Prudence gathered the young women in a circle and they passed the rock around. Several nights later, men from the town covered their heads and beat the walls of the schoolhouse with shovels and brooms, terrifying the young women inside. All the windowpanes were broken. When the noise stopped, Prudence gathered the young women and passed the rock around. Prudence closed the school in Canterbury and opened another one in Kansas. Several years later when a newspaper reporter came to interview Prudence, on her mantle was a rock, and she told him her story. 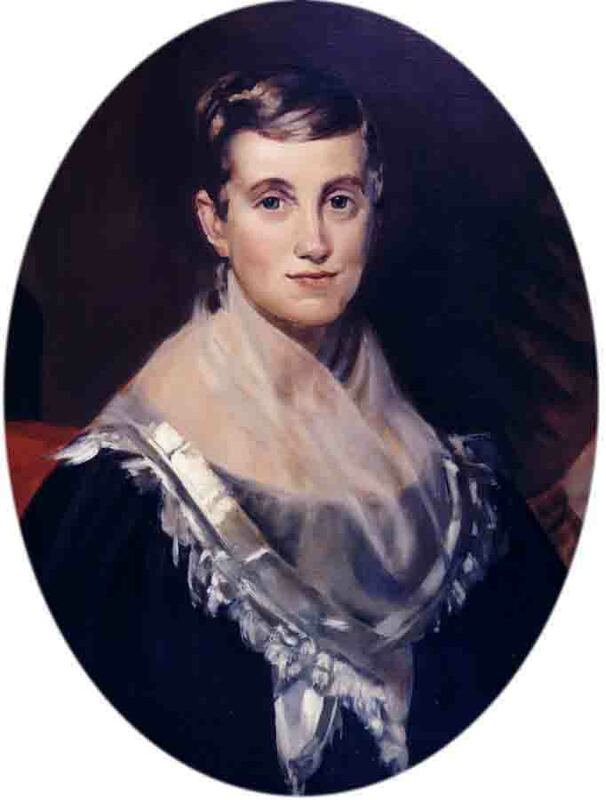 In 1820, Prudence Crandall talked to those she trusted, looked within herself for guidance, and then showed her soul, living her values in the world. And even when beaten down, time and time again, Prudence did not react in anger, but instead chose to teach her students how to cope with their feelings, how to remain hopeful, and how to persevere with quiet dignity.